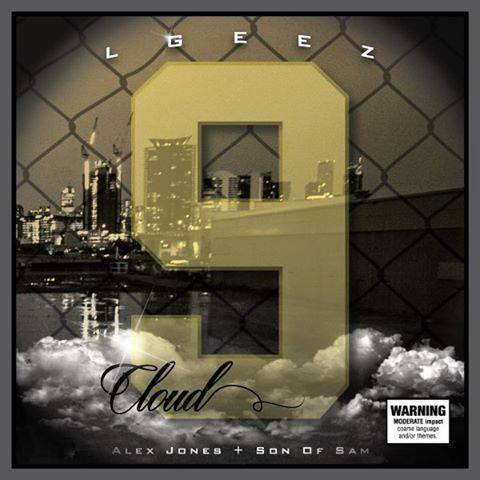 Alex Jones and Son Of Sam formed a rap group called LGEEZ in 2012 and have steadily been working towards this debut offering since. Cloud 9 is a eclectic journey for the listener. Taking you through a variety of musical styles and influences ranging from grimey hip hop all the way up to new school trap music, without sounding forced in any way. We have an exclusive leak of the upcoming albums, title track Cloud 9. You can stream that one below. Cloud 9 the album, will drop this Friday October 24. You can lockdown a pre-order package here. Next Post Ice Cube Australian Tour New Shows Announced!